Arrive to the pretty colonial town of Colonia, just a short ferry ride away from Buenos Aires. After visiting your hotel, we take you on a guided tour of Colonia. The town characterized by cobbled streets, small bars, excellent restaurants and museums. Colonia changed hands many times over the centuries and this rich history is reflected in the colonial architecture. 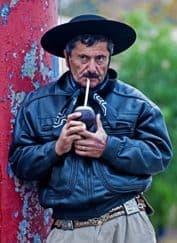 A traditional Uruguayan lunch is included in your tour. Overnight in Colonia. We take you to Caramelo, a quiet coastal town on the edge of Uruguay’s wine growing region. Built in the 18th Century by the Jesuits, the Calera de las Huerfanas church was once located in a large farm – and it is here that the Jesuits first introduced wine production to Uruguay. Your tour continues to two of Uruguay’s most respected family wineries. After your guided wine tasting you will continue to a traditional local wine lodge for the night. Today you will have a relaxing day enjoying the scenery and traditions of your traditional wine lodge. Enjoy a picnic lunch in the Uruguay countryside, followed by a wine an cheese tour of the vineyard where you are staying. We take you to Uruguay’s colorful capital city. We will take you on a tour of the Ciudad Vieja old town and lively Port Market in the afternoon. Overnight in Montevideo. Transfer to the Province of Rocha – arguably the most beautiful province in Uruguay with its pristine beaches, emerald shores and network of lagoons. Visit a working ranch before continuing for a short hike to see a very special collection of Ombu trees. These rare trees grow for hundreds of years forming incredible shapes. A picnic lunch is included. In the afternoon, continue to a traditional Uruguayan estancia for your overnight stay. Travel to the small town of Cabo Polonio, one of Charles Darwin’s stops on The Beagle. Acess here is by 4 x 4 over the huge, shifting sand dunes. Your tour includes a chance to observe the local sea lions, as well as lunch at a seafoot restaurant fronting the sea. Continue into the very different inland region of Uruguay. 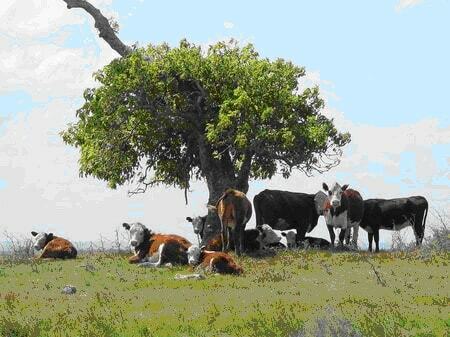 This is an area of rolling hills and ranches and is known as the heart of the country. You will travel along a gorgeous panoramic route with stops at viewpoints, to a traditional Posada (farmstead) for the night. Spend this day at your leisure, taking in the many unforgettable sights of the spectacular Posada by trekking along the hillsides or taking a horseback riding tour. We take you to the small town of Garzon to visit the famed Colinas de Garzon Olive Oil Plantation with a tasting included. 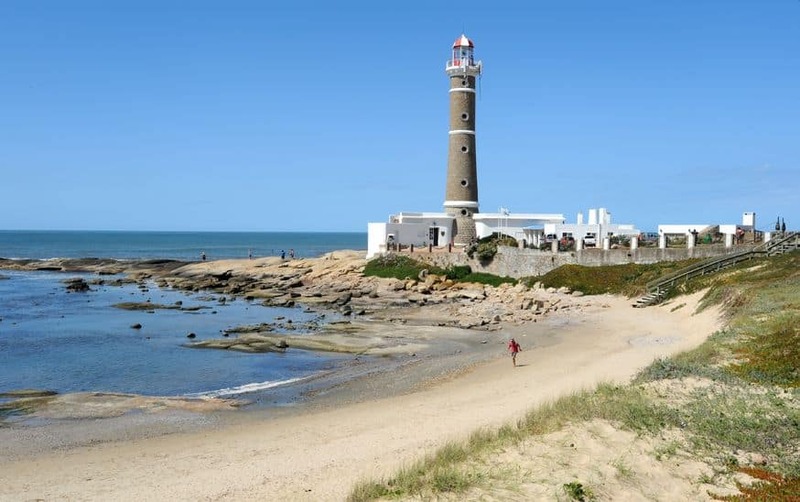 In the afternoon we take you to the coastal town of Jose Ignacio. Just a stone’s throw away from glitzy Punta del Este, Jose Ignacio is a small peninsula famed for its long, solitary beaches, excellent restaurants, and the locals’ dedication to preserving the natural environment. Overnight in Jose Ignacio. Enjoy a free day to explore Jose Ignacio with its sea life, water sports, thriving art scene and whale watching. If you would rather try your hand at spotting the jet set of South America – Punta del Este is a short day trip away. All our tours are private and fully customized – we can change this tour to suit your preferences, and you can leave on any date.